SOLEIL is the French national 2,75 GeV third generation synchrotron installation. CNRS and the CEA created the public company SOLEIL Synchrotron, called to lead the construction and then the operation of SOLEIL. Alongside them, the Region Ile de France and the Conseil General de l'Essonne have insured nearly 80% of capital costs. The Region Centre is also a SOLEIL partner. The decision to build has been made in September 2001. The works started a year later and the storage ring started its operation in 2006. The beamlines have been progressively opened to the users: 11 beamlines open to first users in 2008, 20 in 2011 and 29 scheduled for 2014. Topping up injection mode and single bunch are available since 2009, and routinely achieved since 2010. Operation is now reached at 400mA and will be offered to users in 2012 at the level of 500mA. SOLEIL is at the cutting edge of third generation performances, in its energy range, with an exceptional effort in stability and brilliance achievements, as recognised by its international Scientific Advisory Committee. Insertion devices have been optimised for each ID beamline, with original and unique solution at low energy (electromagnetic undulators HU640, HU256). SOLEIL offers a unique panorama of experiments in surface and material science (with emphasis given on microspectroscopies, high resolution, magnetism, chemistry), environmental and earth science, very dilute species, biology (crystallography, absorption, small angle scattering, fluorescence, IR microscopy). Areas of excellence are time resolved experiment both in X-ray range (diffraction, photoemission) and in the softer energy range (coincidences spectroscopies at ultrahigh resolution), an extensive use of versatile photon polarisations (dichroism studies), fully automated protein crystallography beamlines, a dedicated radioactive elements beamline etc. Special emphasis will be given towards cultural heritage material studies with a dedicated platform (IPANEMA) in construction, as well as a global approach in life science from the molecule to cells and tissue investigation. Imaging at SOLEIL is already present on numerous beamlines and will be reinforced in the very next future. Duration: 6 months, beamtime allocation period from March 1st, 2019 to July 31st, 2019. Submission only available during calls which deadline is September, 18th. 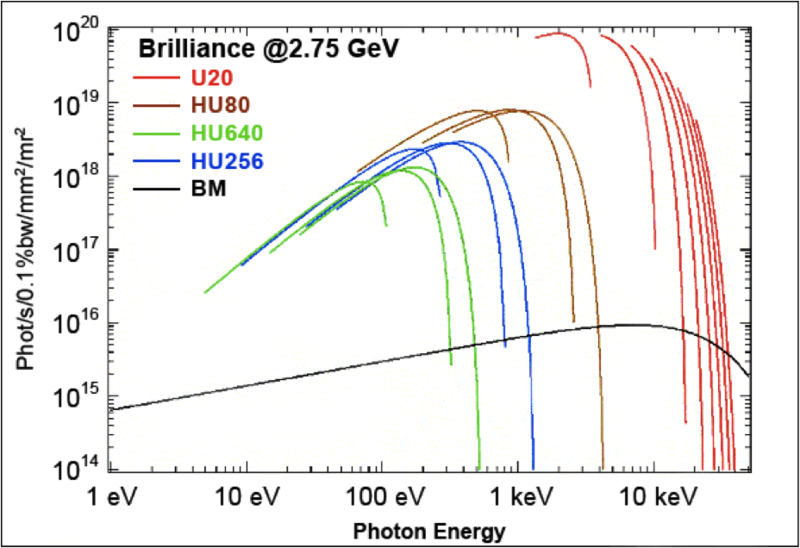 Duration: 2 years, beamtime allocation period from March 1st, 2019 to February 28th, 2021. Duration: 1 year, beamtime allocation period from March 1st, 2019 to February 28th, 2020.